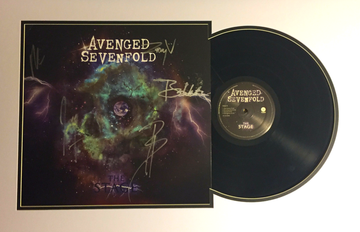 Headrush TV is giving fans a chance to win an autographed and framed copy of “The Stage” on vinyl. 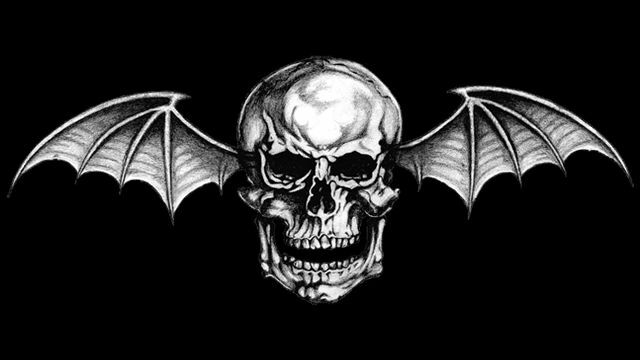 Find out how to enter here. 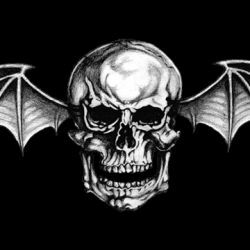 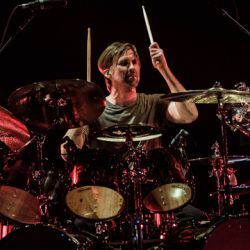 ← Avenged Sevenfold Live In Luxembourg – Photo Round-Up.